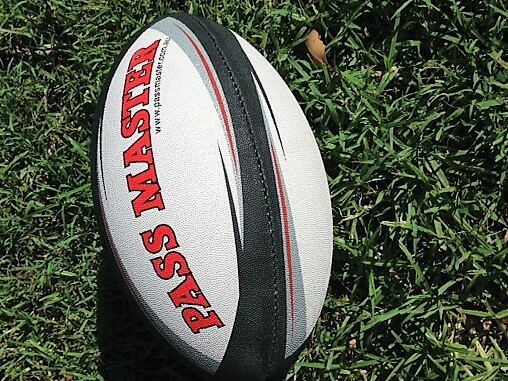 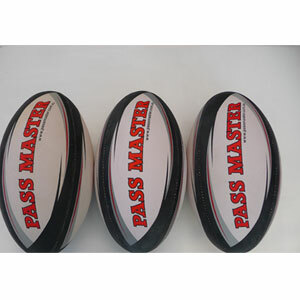 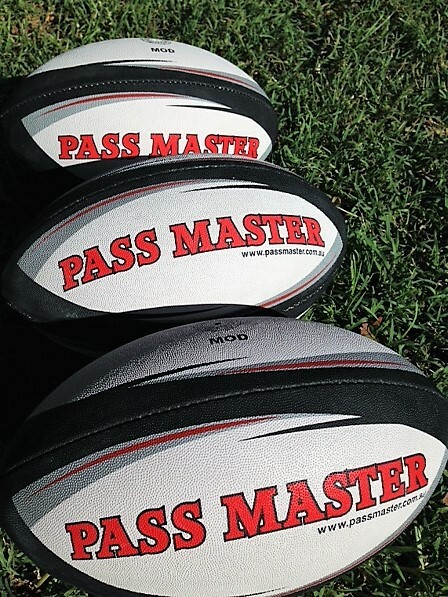 Great Footy Value… 3 x Large Full Size Rugby balls for the Price of 2. 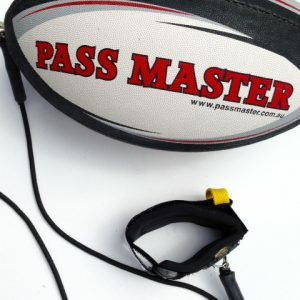 Great Prize for man of the match, Birthdays and Christmas Gift. 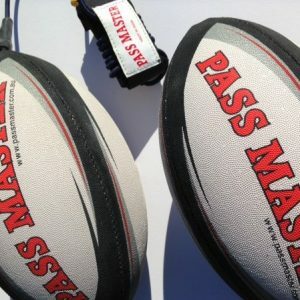 Free inflation Needle supplied with each footballs sold.